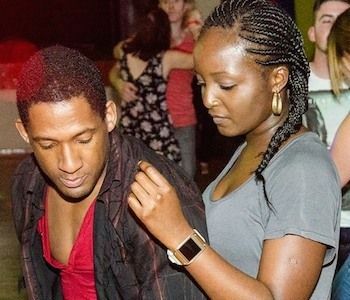 If you live in or close to Market Harborough and are looking for Salsa we suggest coming down to Mambo Vibes in Northampton, we're only about 30 minutes drive straight down the A508, approximately 16 miles from the centre of Market Harborough. 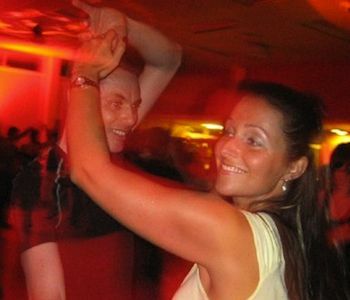 Mambo Vibes run one of the largest Salsa clubs in the region and we feel you won't be disappointed. Our Wednesday club and party venue at The Obelisk centre is located on the north west side of Northampton close to the A508 just off the A5076.